A member of the AMI Stewarding Council in the United States for the past two years and the Montessori Leaders Collaborative, Jacquie has just received funding from the Walton Family Foundation for the development of Montessori Birth-to-Six Family Community Centers in at-risk and underserved communities. 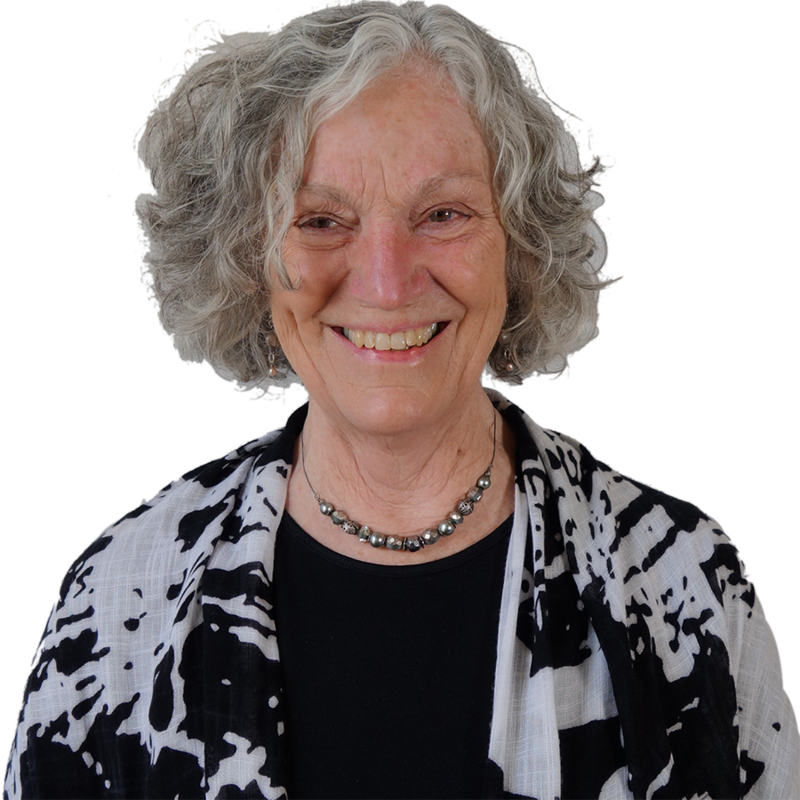 Jacquie received her AMI primary diploma in Palo Alto, has taught at both the primary and adolescent levels, and has founded two schools, Woodland Montessori School in Spokane, Washington, and Pacific Crest in Seattle. Jacquie has served on the NAMTA Board since 1986 and has been President since 2000. She attended the 2011 Dallas EsF Assembly and has since been part of the EsF organising committee.